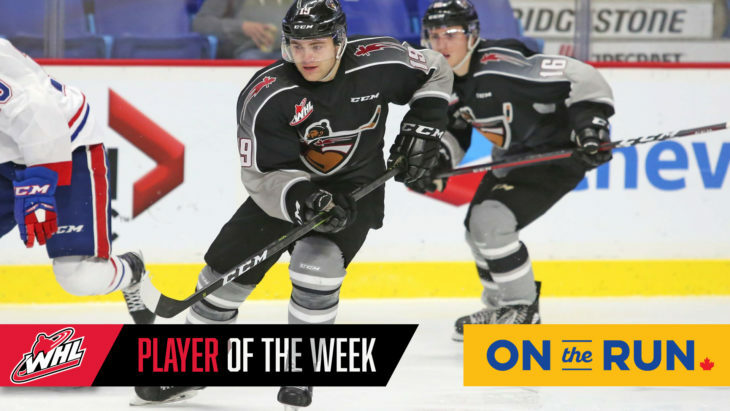 Arizona Coyotes prospect David Tendeck of the Vancouver Giants represents the Western Hockey League in this week's #CIBCShowdown! 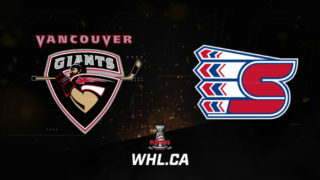 Watch and vote at chlshowdown.ca! 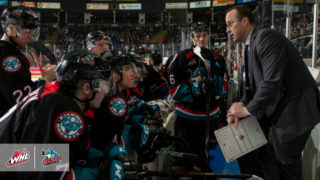 The Kelowna Rockets are pleased to announce they have signed assistant coach Kris Mallette to a two-year extension. 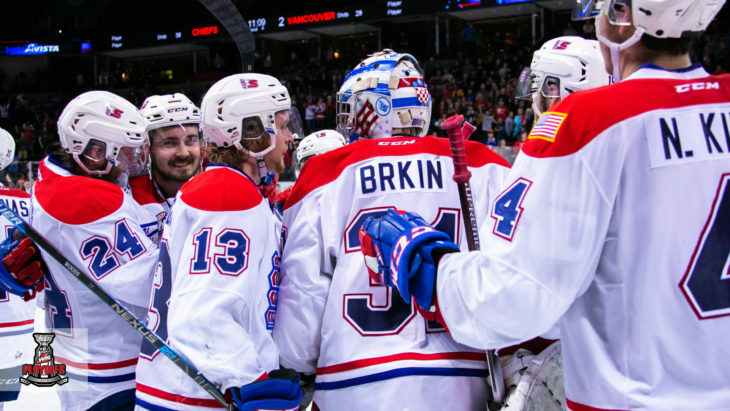 San Jose Sharks prospect Jake McGrew scored in overtime to lift the Spokane Chiefs to a 3-2 victory in Game 3 of the Western Conference Championship Tuesday. 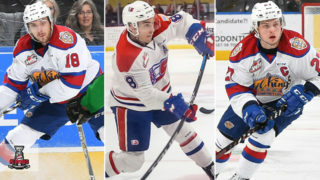 A pair of Edmonton Oil Kings and one Spokane Chiefs skater earn spots in the WHL Three Stars of the Night for Tuesday's WHL Playoffs action! 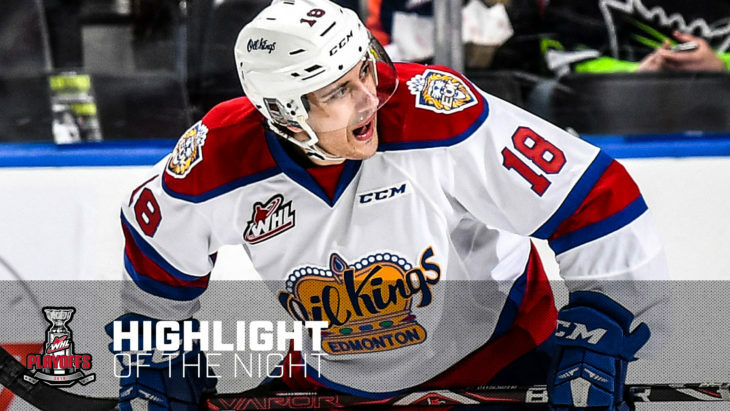 Edmonton Oil Kings forward Vince Loschiavo opens the scoring to earn the WHL Highlight of the Night! 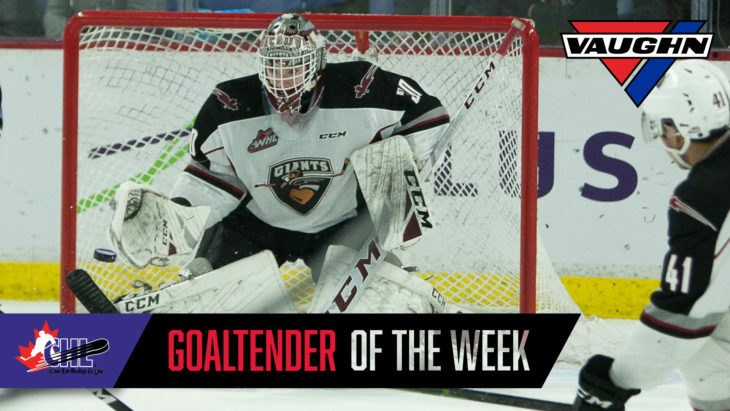 The CHL today announced that Arizona Coyotes prospect David Tendeck of the Vancouver Giants is the Vaughn CHL Goaltender of the Week. 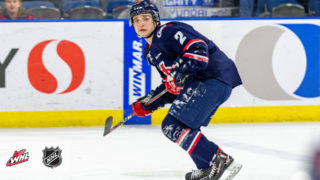 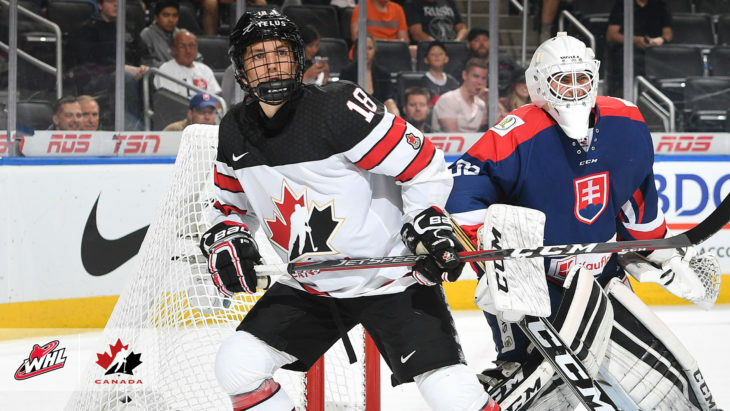 Canada has topped Group A at the 2019 IIHF U18 World Championship in Sweden Tuesday with a 4-0 record. 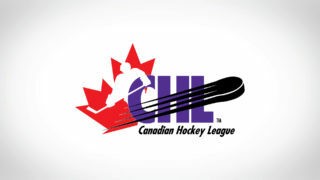 The CHL’s three Commissioners and Board of Directors developed and approved a plan to enhance this continuing evolution including hiring the CHL's first full-time president. 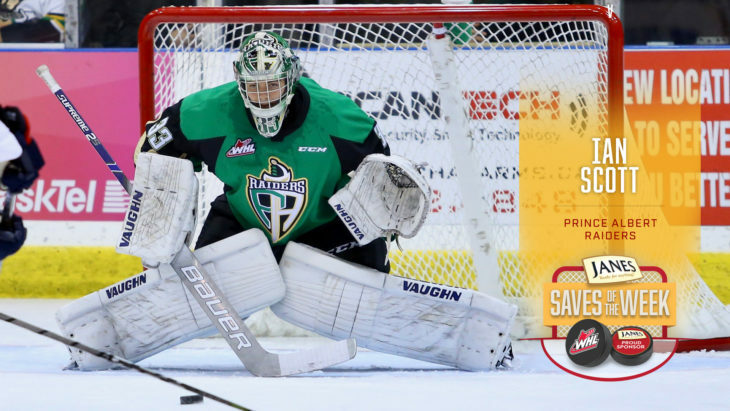 Toronto Maple Leafs prospect and Prince Albert Raiders goaltender Ian Scott is featured in this week's edition of Janes Saves! 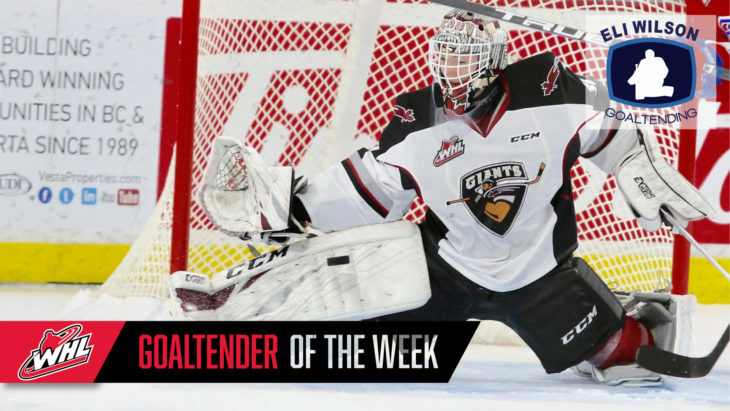 The WHL announced today that David Tendeck of the Vancouver Giants has been named the WHL Eli Wilson Goaltending Goaltender of the Week for the week ending April 21, 2019. 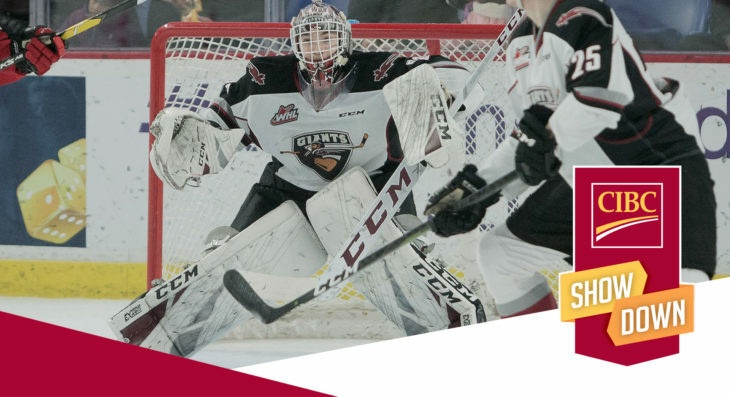 The WHL announced today that Vancouver Giants forward Dawson Holt has been named the WHL On the Run Player of the Week for the week ending April 21, 2019. 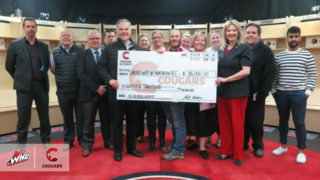 The Prince George Cougars Society presented the United Way of Northern B.C. 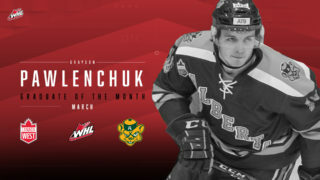 with an $18,000 donation on Tuesday, April 16. 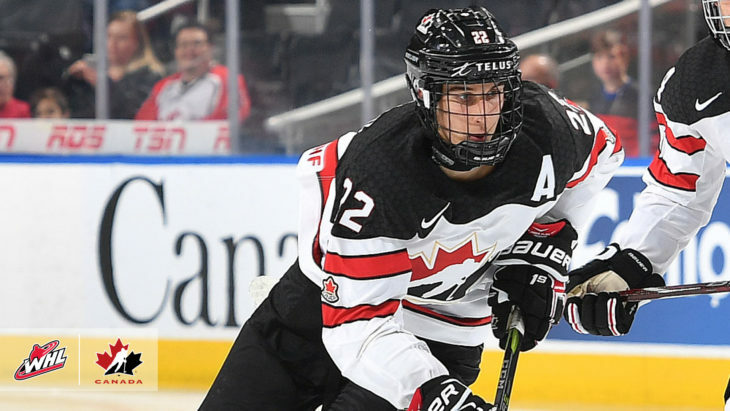 Canada's offence was dialled in Sunday at the 2019 IIHF U18 World Championship in Sweden, beating Belarus 11-1. 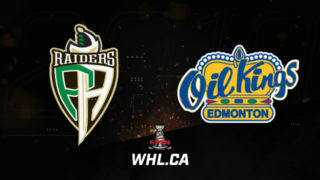 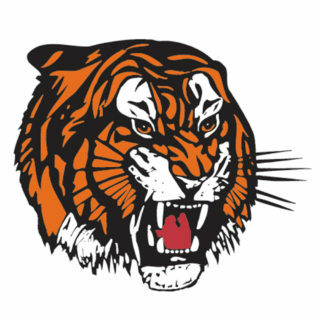 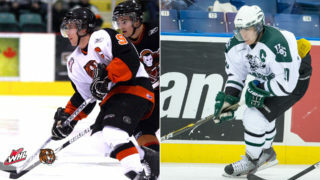 What will the 2019 Rogers WHL Championship Series matchup be?